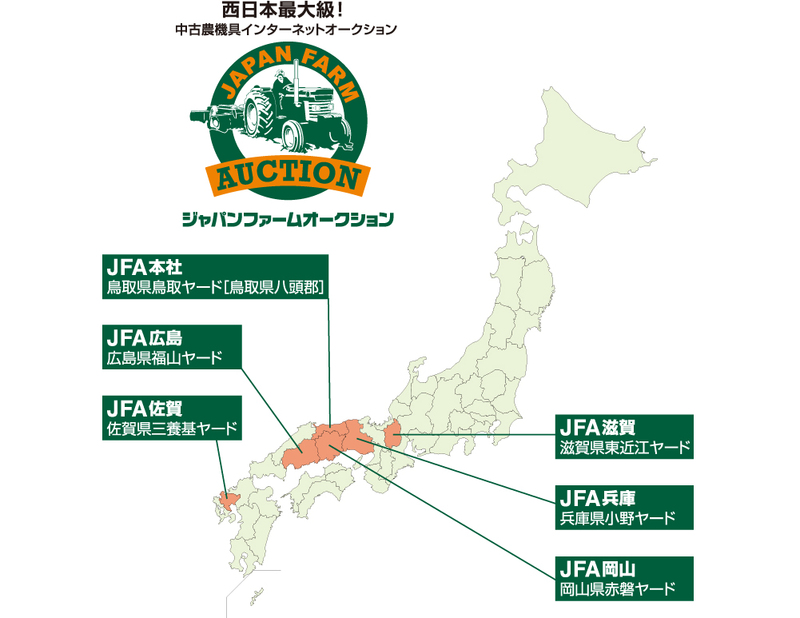 Main displayed venue owned by Japan Farm Auction. 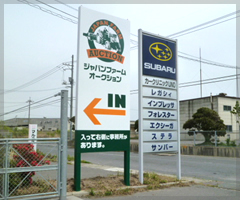 ※ If you are coming here, please contact us in advance. In some situations, we pick you up from the nearest station is also available.